Whoah, whoah, whoah. Not only am I being all grown up and being engaged and doing fancy things like trying to have a career, but I have been looking at wedding venues. As in, places where our wedding will take place. Absolute madness. 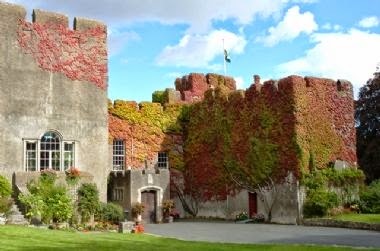 I don’t have particularly strict criteria – just that we want it to be in South Wales, somewhere romantic and nice and also not somewhere that is ridiculously expensive. Weddings are so expensive. I’m sure everyone knew, but it is so much money for just one day… Ah, dilemmas. We have three main contenders that all look pretty lush. 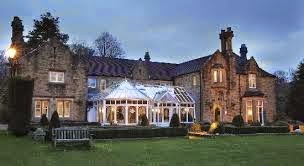 Bryngarw house (try pronouncing that one), is top of the list. Chris’ Dad helped to design and build it ages ago, so it seems nice. We’ve been there before and it is dreamy to look at. It is nice and fancy without being too ostentatious or anything. Also, Clare said she could see me posing in the grounds and I have to agree. The next two are castles, which does sound very fairy tale-esque. Fonmon, in Barry (any Gavin and Stacey fans?) where you can get married in an old fashioned library and cut the cake with a ceremonial sword… so good. 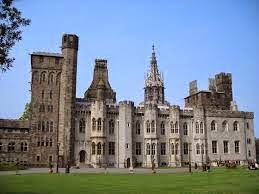 Cardiff castle as well, because it is absolutely amazing – worth a visit – and we could have the wedding breakfast and reception in the medieval banqueting hall.